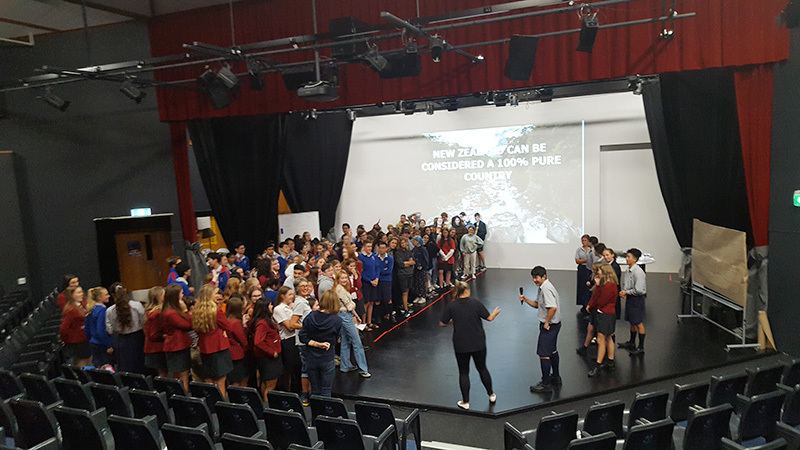 On Thursday 4 April, Macleans College welcomed three presenters from the Centre for Science and Citizenship for a dynamic workshop on Environmental Ethics. The students shared their opinions on current environmental issues in New Zealand and considered solutions to these problems. Of particular interest was the quality of our water. 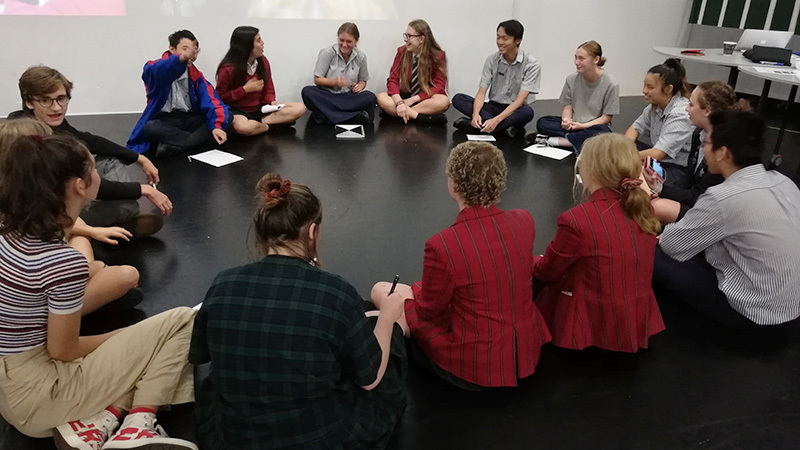 The students eagerly engaged in debate and discussion with students from four schools across Auckland: Westlake Girls’ High School, St Cuthbert’s College, Western Springs College, and Sancta Maria College. The school looks forward to welcoming the Centre for Science and Citizenship back later in the year for a workshop with the junior students.